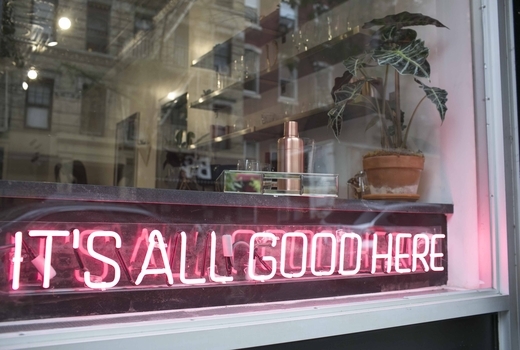 With a remarkable 5 star rating out of 140+ reviews on Yelp, Rogue House Salon is one of New York City's top rated beauty studios helmed by celebrity stylist Jamielynn De Leon. 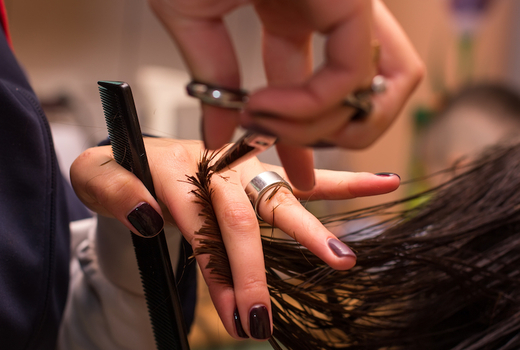 Grab this $39 pulse (an $85 value) for a Cut & Blow-out, and leave it to Rogue House's talented stylists to nail your ideal cut that accentuates your best features and suits your personal style. Next up, the $59 pulse (a $103 value) gets you a Single Process Color & Blow-out. 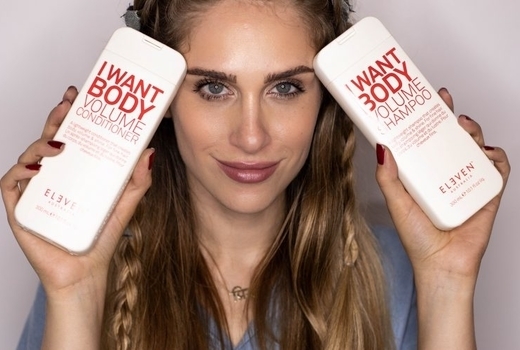 You'll see how the right color makes your hair look shiny and full, and even boosts your complexion. Make hair your signature feature with the $79 pulse (a $193 value) for Partial Balayage or Partial Highlights & Blow-out. You'll rock lustrous, dimensional locks that will turn heads wherever you go. 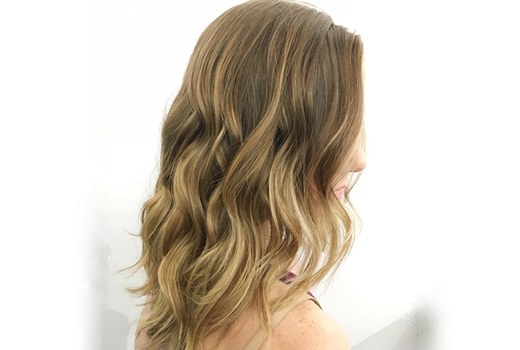 Finally, the $139 pulse (a $308 value) gets you a Cut, Full Balayage/Highlights & Blow-out for the most glamorous and stunning coiffure for the winter season. 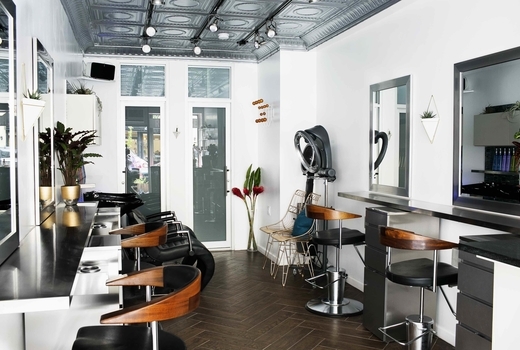 Located in the heart of the East Village, Rogue House Salon is one of the city's top-rated boutique salons with a cozy, inviting vibe. The chevron flooring, modern furniture, neon art, and complimentary wine & beer set a luxurious and relaxing vibe for your day of beauty. 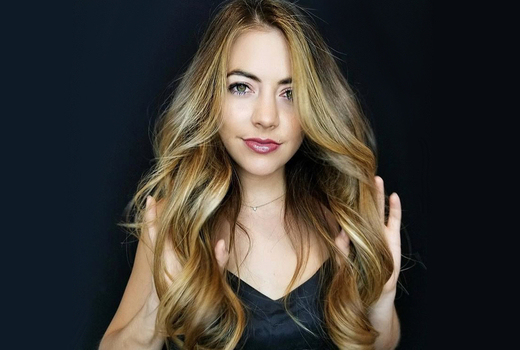 Creative Director Jamielynn De Leon is a customer-focused hairstylist who worked at Fred Segal Beauty, Vidal Sassoon, Ted Gibson, and Fox & Jane Salon on both coasts before founding Rogue House in 2016. A fixture on the NYC fashion scene, Jamielynn is the lead stylist for major Fashion Week shows and a frequent guest on some of the nation's top TV shows, including Today Show, That Jack Show and many others. 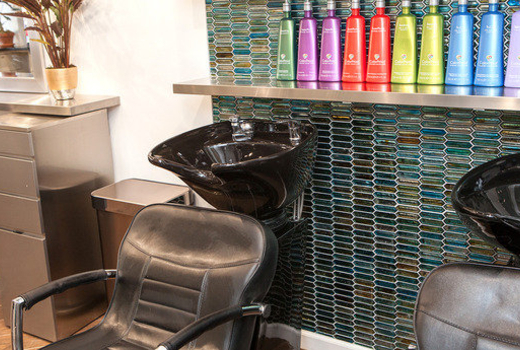 Whether you want a statement-making cut or a gorgeous, custom-blended color, the seasoned pros at Rogue House will ensure you get the look you want. This is the A-list style and VIP treatment you deserve - without the VIP prices! "I first came to Rogue House to do a single process color through pulsd. They have great reviews & thought it would be a safe risk to take and I'm glad I did! I booked a color session with Jeff and he was awesome. He was very thoughtful about the color I wanted and very meticulous about making sure all my hair was fully covered throughout, which I really appreciated... Very happy I tried this place out and glad I booked with Jeff!" "Alexis is a hair genius! I followed her from Fox and Jane to Roguehouse because she is the MOST TALENTED hair stylist I know. She is a TRUE artist because she is deeply passionate about the masterpieces she creates." "Jamielynn is an absolute legendary hairstylist. I've been going to her for over 2 years and she always amazes me on how she constantly improves my hair and look! She will make you look so gorgeous, be warned for the stares!" May purchase 1 voucher for personal use and 1 additional voucher for gifting. Expires on Friday April 26, 2019.